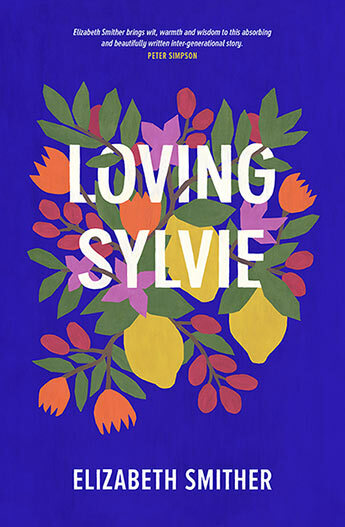 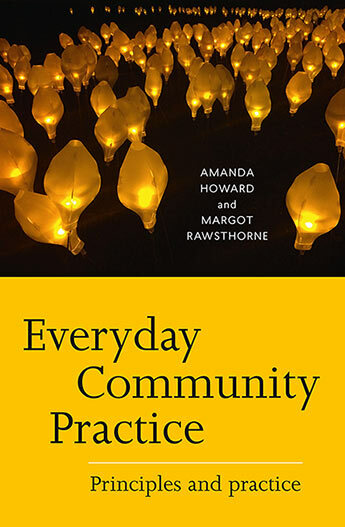 A practice-focused resource for community workers and students. 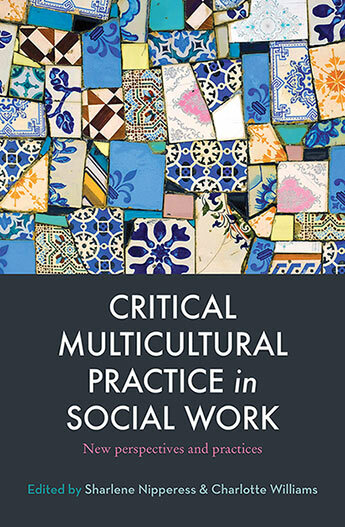 A guide to the theory and practice of effective and sensitive multicultural approaches across a range of settings including aged care, disability services and child protection, suitable for both students and practitioners. 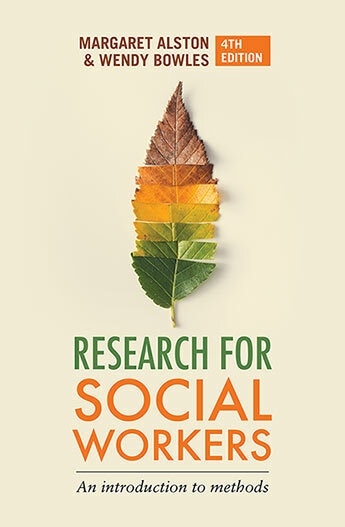 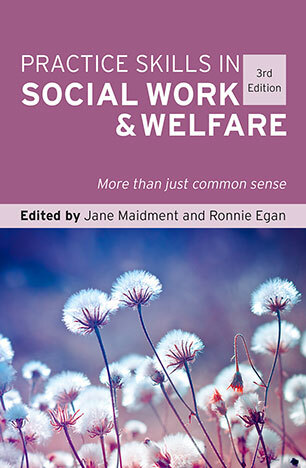 A fully revised and updated new edition of this introduction to the research methods most commonly used in social work and social welfare. 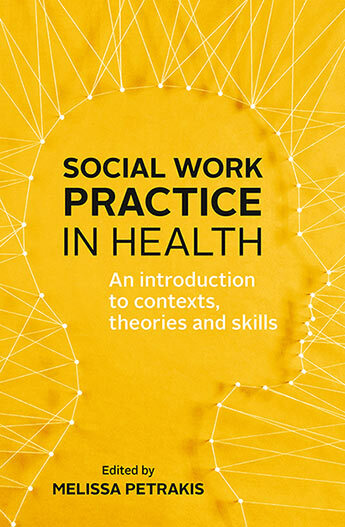 A guide for students to both the varying practice contexts and the skills needed for effective health social work. 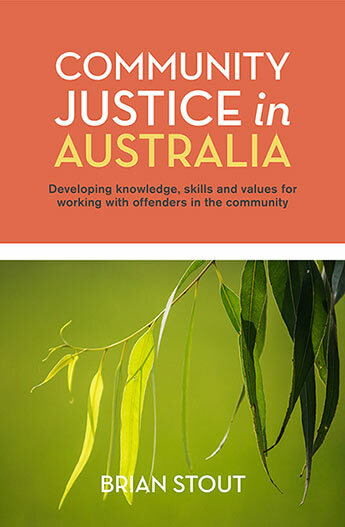 A practical guide for undergraduates in social work, youth work and criminology to working effectively with offenders in the community. 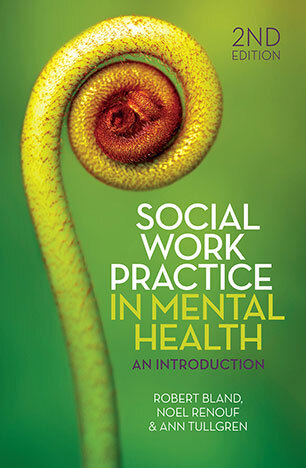 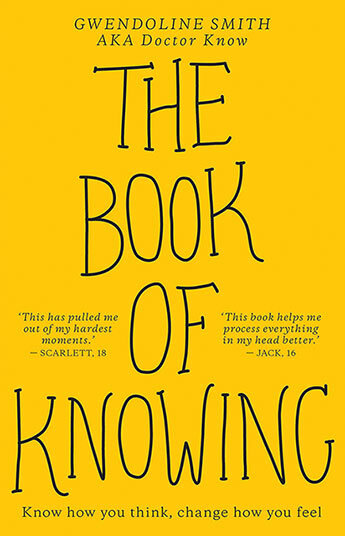 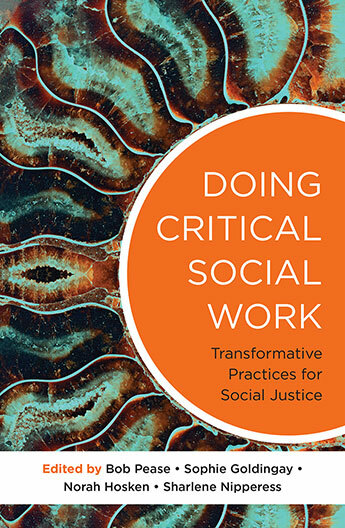 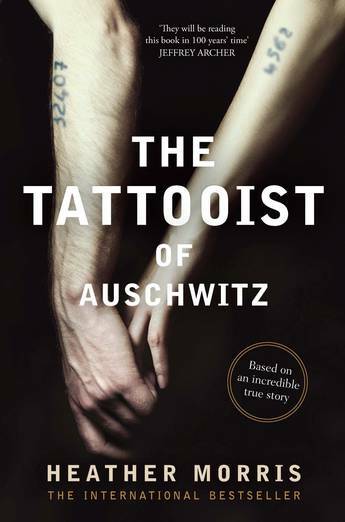 An undergraduate text showing how critical social work theory can be put into practice in a range of contexts from mental health to child and family services and with diverse population groups. 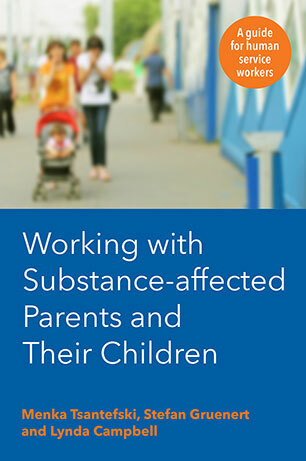 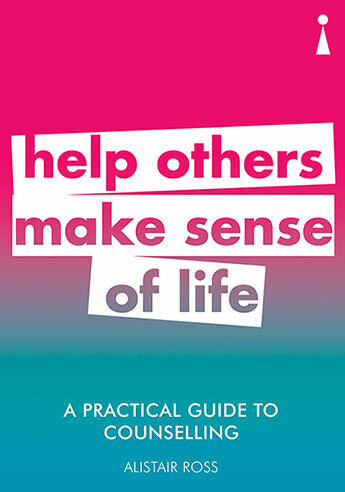 A practical guide for human service workers to overcome common problems in working with substance-affected families.